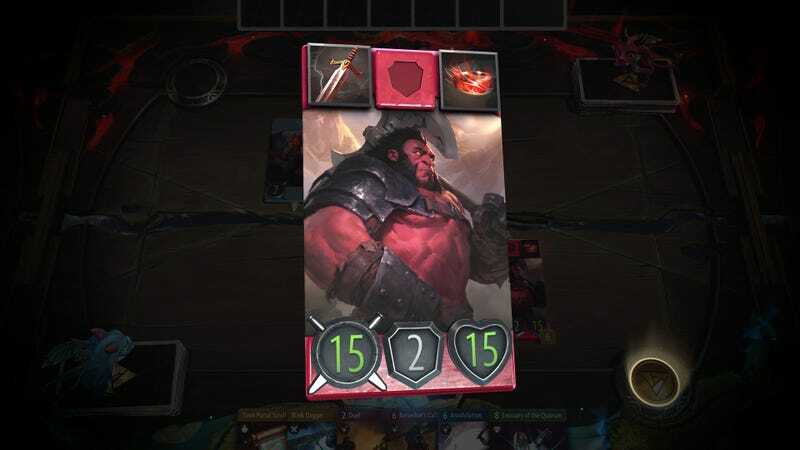 Artifact, Valve’s Dota card game, is coming November 28 for PC, Mac, and Linux. Artifact, Valve’s Dota card game, is coming November 28 for PC, Mac, and Linux. Let us never forget its fan reaction.